OUR MOTTO--- ACTION SPEAKS LOUDER THAN WORDS !!! OUR BELIEF &VISION ---SUCCESS & GROWTH COMES WITH CUSTOMER,s SATISFACTION !!!. It all began 150 years ago when a small turning shop at Nybro, Sweden for producing wooden articles for local farmers. 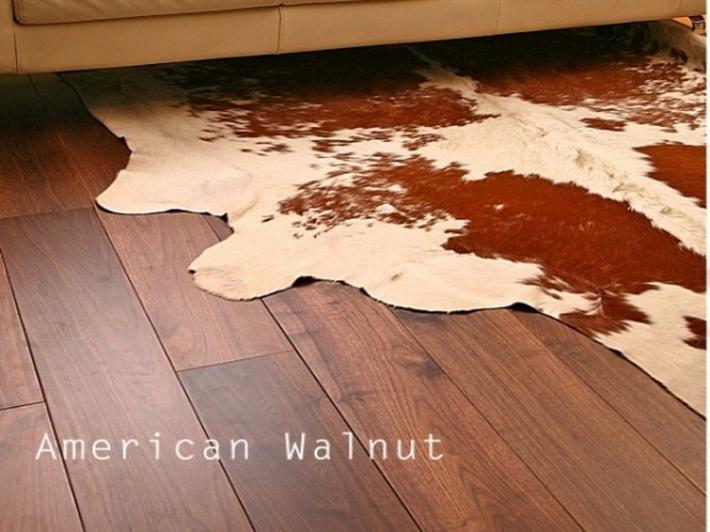 Today it is all over the World it has become Wooden Flooring Industry. 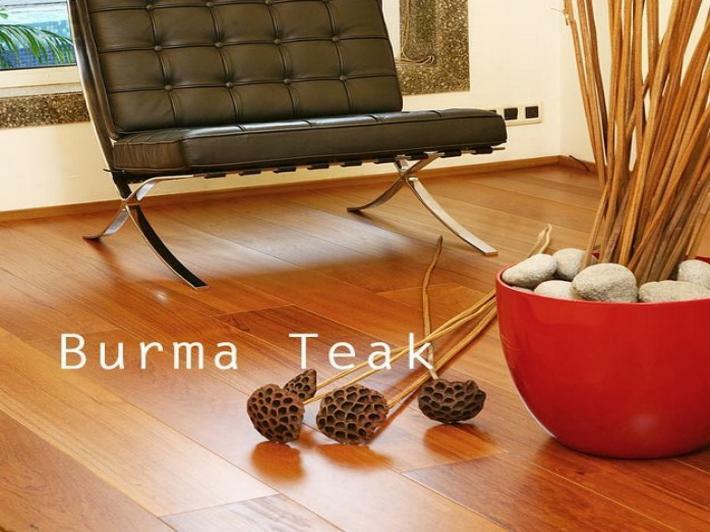 As on today Available Range comes in various sizes as 7mm, 10mm, 15mm and 20mm thickness in a variety of shades and finishes which includes Jatoba, Jarrah, Oak, Merbau, Walnut, Maple, Wenge, Cherry, Teak, Ash, Sapelli, etc. 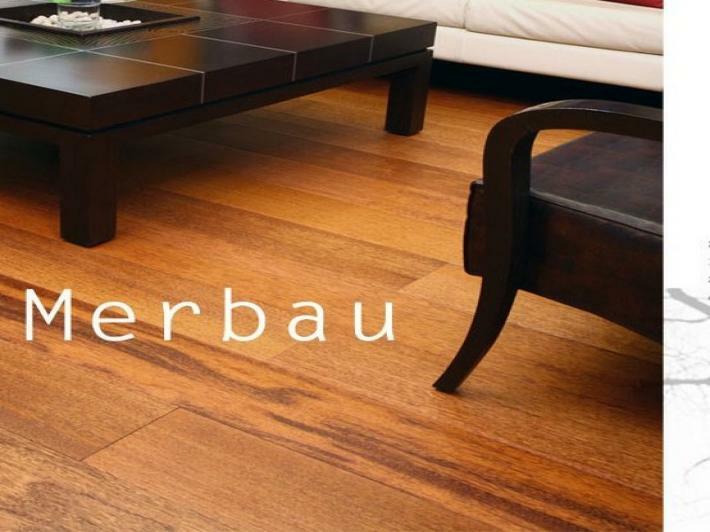 With the fast changing and growing technologies Multi Layer Wood Floor had become the technically proven, more secured and cost effective products, which today are called Engineered Wood Floors developed way back in 1940. 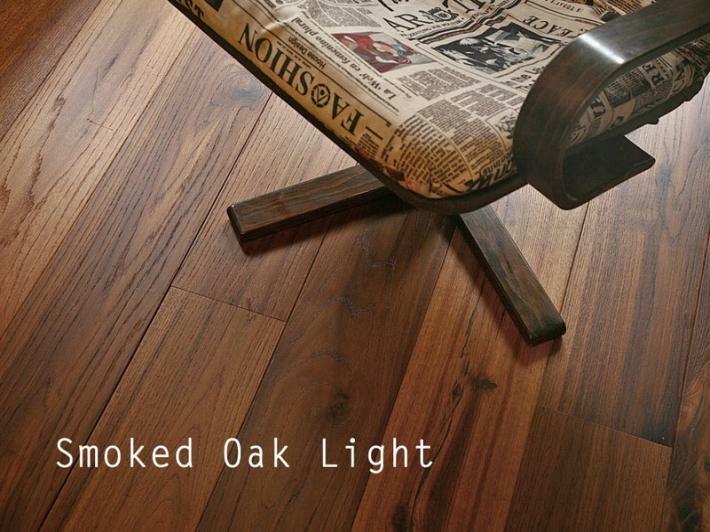 During the year 2000, Glue less Wood Floors with WOODLOCK system was launched. Today Woodlock is the most advanced interlocking system in the market. 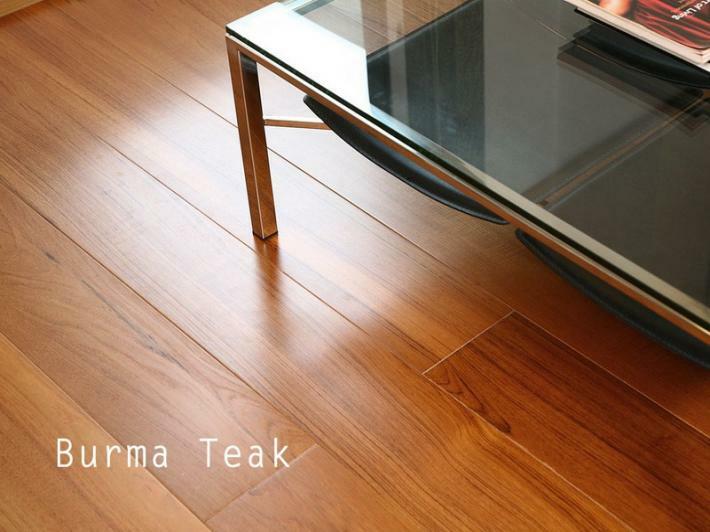 Wood is a natural material and is affected by changes of climate. In order to minimize the movement and to obtain the right balance between the different layers in each board, a great deal of research & rectifications has been done so that floor stays fully stable in all climates. 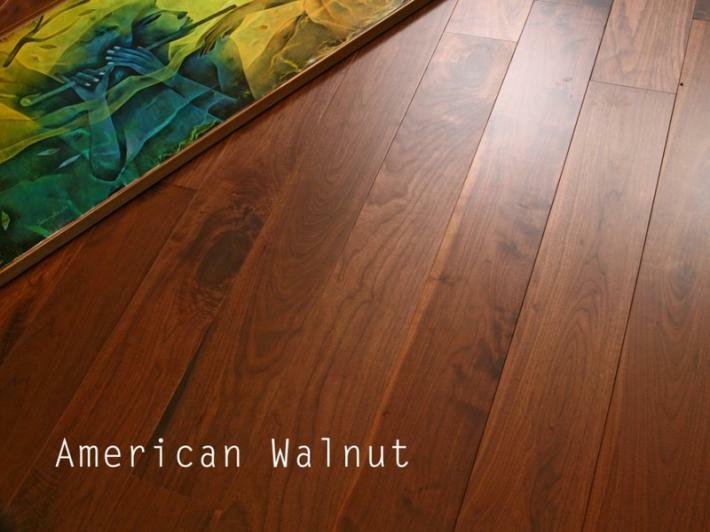 Engineered Wood Floors constructed in 3 layers in order to contain expansion and contraction within the floorboard. 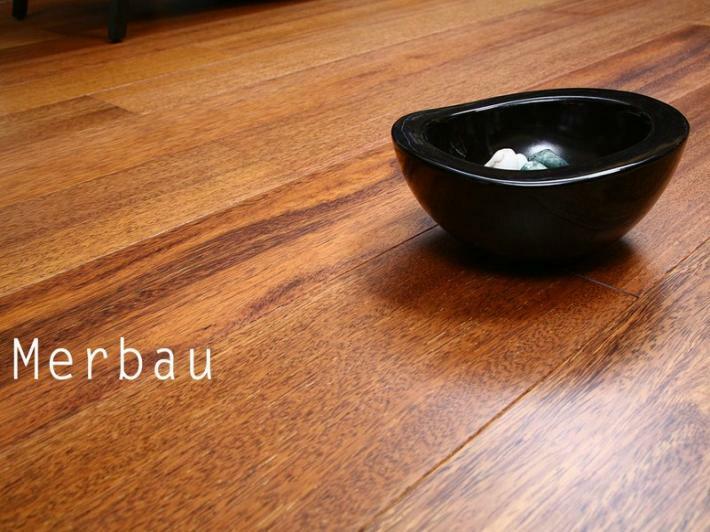 The top layer is made of hardwood that allows resanding and refinishing. 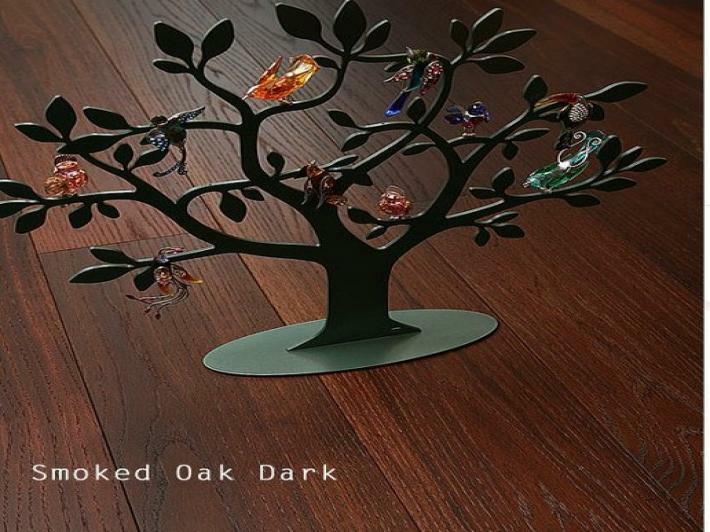 The surface is prefinished with several layers of UV hardened acrylic lacquer free from solvents. The boards are delivered free of insects, woodworms etc. This is secured by the process temperature. It confirms to Class G which is the highest fire classification for floors as per Swedish Building Code BBR 94. 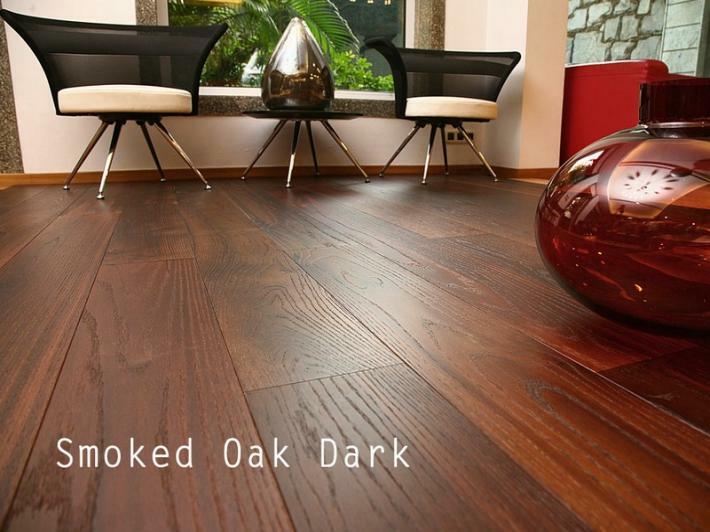 Ours only goal is to produce extremely high quality wood flooring which will please the customers. For this we meet or exceed the industry standards. A few of the range of products in this segment are as below, but PLACING ORDERS should always be 4-6 weeks in advance, to avail the best of the services.